This audiobook helped me deal with stress from school, work and life. Michelle Galler’s simple explanation of the topics makes it easy for me to understand and to apply in my life. 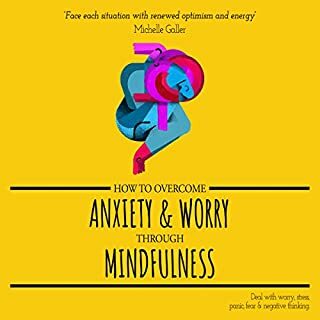 If you are dealing with stress or anxiety, I highly recommend listening to this audiobook. It will make a huge difference in your life! 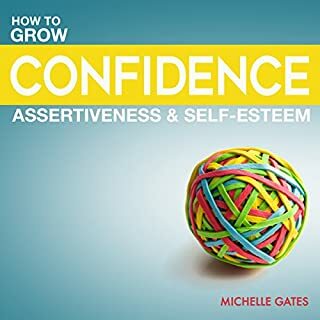 Get an A in confidence and overcome your shyness! When I first listened to this book, I was sceptical. I was not the confident, social and popular girl in school nor was I the 'Employee of the Month' at work. I was just a simple girl that nobody seems to understand. After I listened to the audiobook, it gave me a sense of purpose and boosted my confidence. 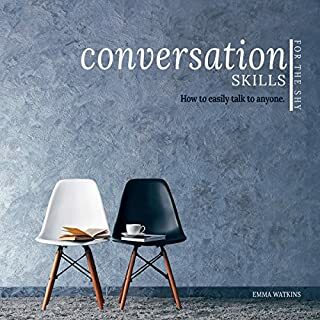 So if you're an overly shy person like me, I recommend you buy this audiobook. I couldn’t stop playing this audiobook! Listening to this audiobook changed my perception and understanding of procrastination. I am guilty of doing things and tasks on the last minute which has greatly affected my work life. 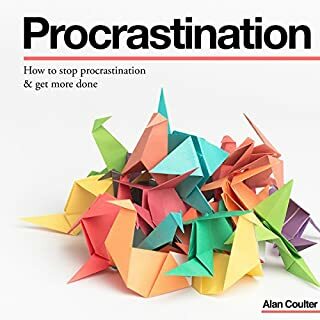 This audiobook not only teaches you how to tackle procrastination, but points out why you’re doing it. I would recommend this audiobook to anyone who wants to quit procrastinating. This audiobook has really helped me with my self-esteem issues. I still have a long way to go, but I’m on the right track. What I really liked about it is the no-nonsense approach in dealing with confidence issues. Unlike other self-help books I’ve read, Michelle Gates has a way of delivering the facts as they are. There’s no sugar-coating and beating around the bush. This audiobook is in the Top 10 of my list! This eBook is a great guide for those who are experiencing low self-esteem and confidence issues. It is well-written, well-narrated and anyone can follow the steps in the book. 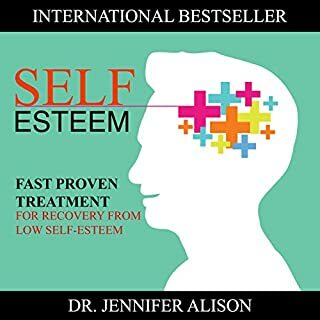 The book starts off by discussing the symptoms and causes of low self-esteem then offer simple yet effective solutions in gaining back our confidence. I highly recommend this book!